Rediff.com » Cricket » Could top 15 be India's World Cup team? 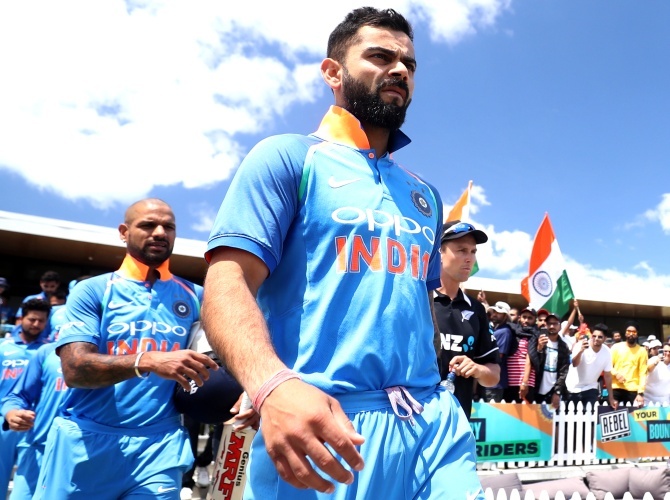 Srinivas Bhogle and Purnendu Maji identify India's Most Valuable ODI Players during the 2018-2019 season that has so far featured 22 games. 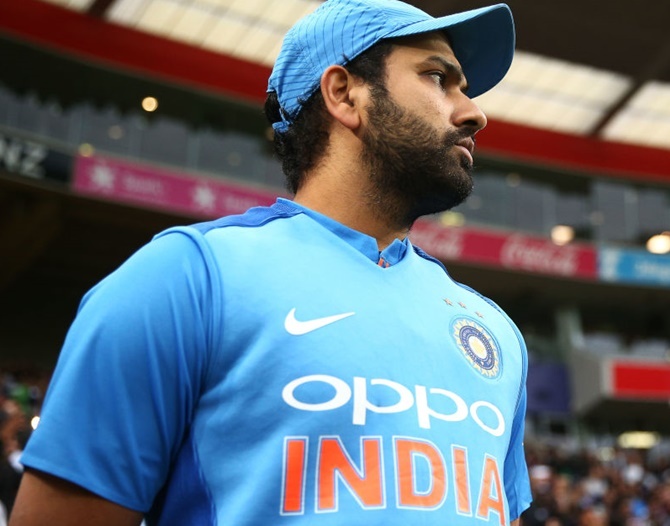 Rohit hit as many as 46 sixes. The next best isn't Virat or Shikhar Dhawan -- it is Ambati Rayadu (17 sixes)!